Marijuana Myth Busting: Does Holding In Smoke Get You Higher? Home Cannabis Marijuana Myth Busting: Does Holding In Smoke Get You Higher? Welcome to marijuana myth busting. 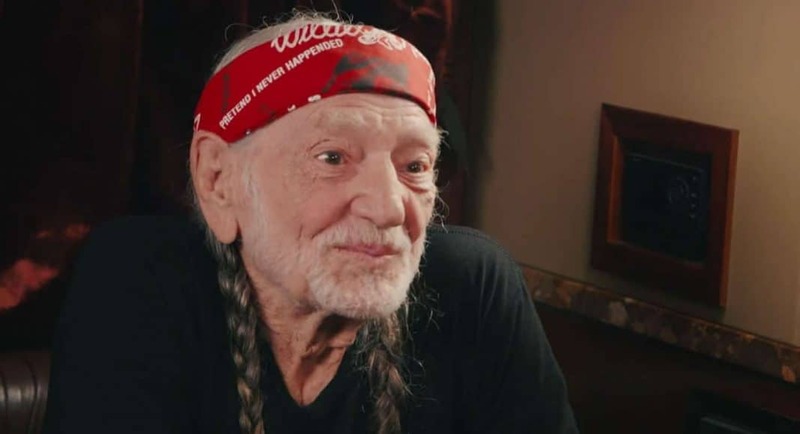 Willie Nelson, America’s most beloved marijuana connoisseur, appeared in a Jimmy Fallon skit over the weekend poking fun at the octogenarian’s favorite activity. The punchline was unspoken — just a thick cloud of smoke. There have been several studies that demonstrate the futility of attempting to intensify your high by holding in the smoke. Your lungs instantly absorb the cannabinoids after inhalation. The membranes of the cilia of your lungs get coated by the smoke. So the intoxicating effect is already triggered. So what happens when you hold the smoke? You do damage to your lungs. The tars present in the combusted plant matter absorb at a slower rate than cannabinoids, so all you are doing is allowing the tar to irritate your lungs. In a 1989 study, subjects were asked to hold their breath in three different intervals ranging from zero to 20 seconds. There was no measurable difference between those who held the smoke and those that immediately exhaled. For those of you who swear that you get higher, you may be getting a stronger head rush from oxygen deprivation and an increased heart rate — not from the smoke. But it makes for a funny video.